The 53rd State House district is contained within the City of Ann Arbor and includes most of the west side, south side and east side of Ann Arbor as well as parts of the north side of town. 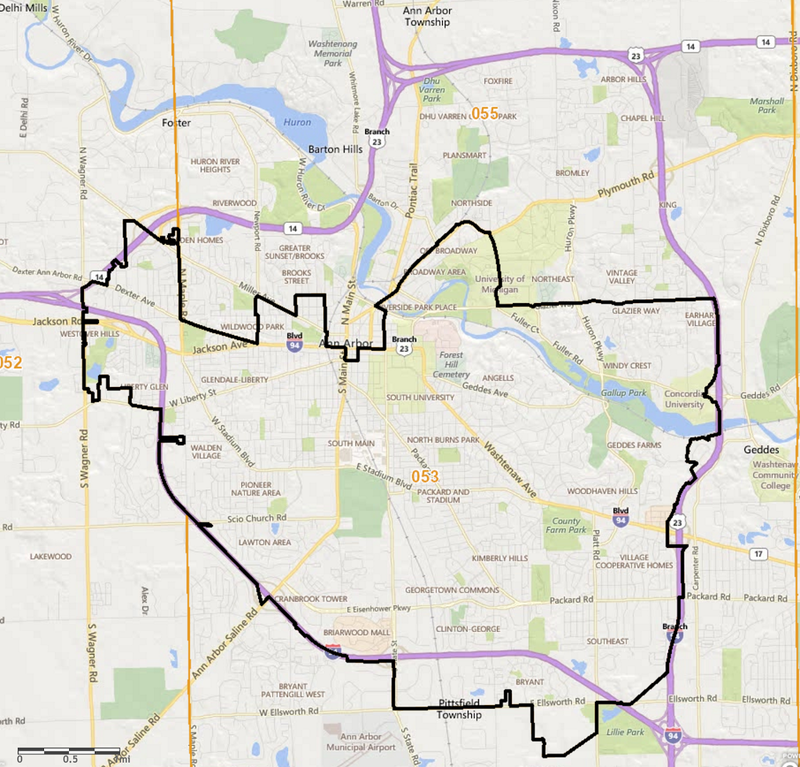 The district also includes portions of Ann Arbor Township, Pittsfield Township and Scio Township within the city limits. Find out if you are currently registered to vote in the 53rd district! If not, click here to see how you can register!